WBM is certified Therma Tru Distributor. We also operate a full service door mill in Vincennes, IN. Visit The Door Mill to learn more about our capabilities. WBM is certified Therm-Tru Distributor. We operate a full service door mill in Vincennes, IN. Utilizing state-of-the-art equipment and experienced, highly skilled employees. WBM is one of the largest Aristokraft distributors in the nation! 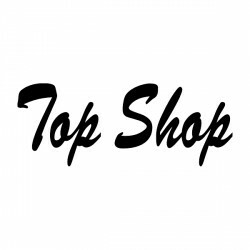 We have the purchasing power and distribution capabilities to offer the best prices to our dealers. 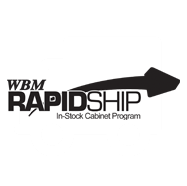 Contractor’s Choice cabinets are WBM’s ReadyShip cabinets. There are six cabinet styles in-stock and ready for delivery. WBM will visit the job-site, take measurements, and custom manufacture a quality laminate countertop to meet your needs. We use a laser guided saw for precision laminate cuts and a perfect edge every time! Simpson holds more patents than all of their competition in the structural timber industry combined and WBM is one of the largest distributors in the Midwest.